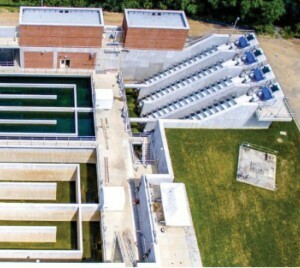 Roanoke, Virginia Regional Water Pollution Control Plant treats 37 million gallons of wastewater a day. From 2015 to 2016 they had a major upgrade and expansion to their facility. 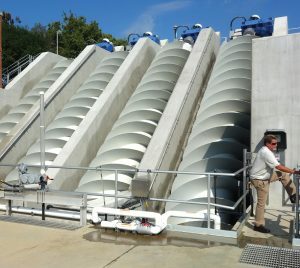 New screw pumps were added for peak wet weather flow pumping when the Roanoke wastewater treatment capacity is exceeded. 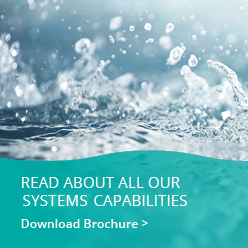 The screw pumps elevate the un-treated wastewater to a flow equalization tank for off-line storage. 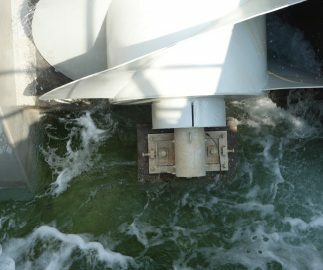 The stored un-treated wastewater is later returned to the wastewater plant for treatment after the peak flow subside. 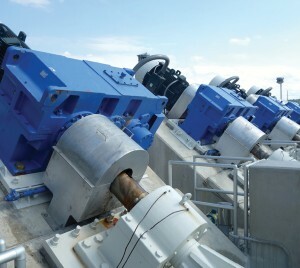 The 114-inch screw pumps are some of the largest in the U.S.
Screw Pumps provide a cost-effective and reliable method of pumping large quantities of water at low total dynamic head (TDH). A treatment plant frequently can easily add a septage receiving station to create a valuable source of revenue while also providing a needed service to the community and surrounding businesses. A wide range of features are available, but it all starts with a well-designed receiving system, built to handle a variety of hauled waste. 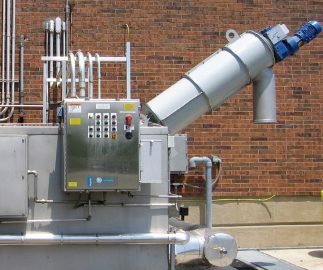 The Lakeside Raptor® Septage Acceptance Plant and Raptor® Septage Complete Plant leads the industry for liquid hauled waste receiving systems and can be tailored for your unique needs. Septage waste, generally consistent and predictable in character. Grease trap waste, typically high in oils and grease from restaurants. Waste activated sludge from other treatment works. Industrial waste, highly variable from one industry to another; these wastes must be tested for toxicity in the process and most likely require pretreatment. Landfill leachate, potentially toxic often requiring additional testing and pretreatment. Portable restroom waste, typically high in ammonia and total nitrogen, and often containing bottles and other large objects.